See https://github.com/github/hubot/blob/master/docs/index.md for more details on getting started. sekaie-hubot animate me <query> - The same thing as `image me`, except adds a few parameters to try to return an animated GIF instead. sekaie-hubot help - Displays all of the help commands that sekaie-hubot knows about. sekaie-hubot help <query> - Displays all help commands that match <query>. sekaie-hubot image me <query> - The Original. Queries Google Images for <query> and returns a random top result. 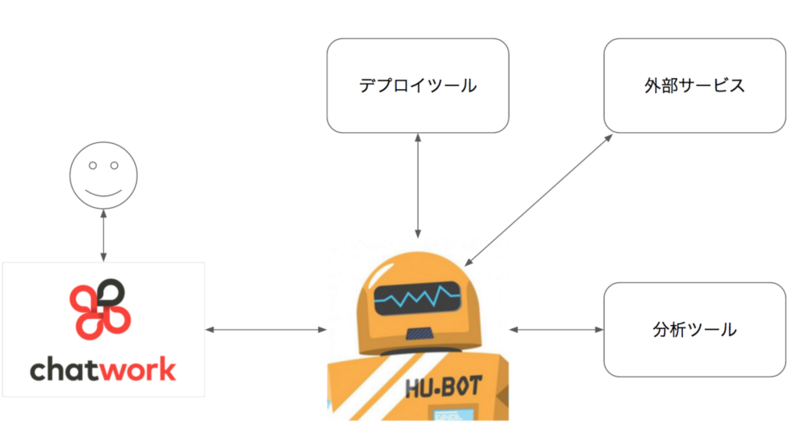 sekaie-hubot map me <query> - Returns a map view of the area returned by `query`. sekaie-hubot mustache me <url|query> - Adds a mustache to the specified URL or query result. sekaie-hubot the rules - Make sure sekaie-hubot still knows the rules. 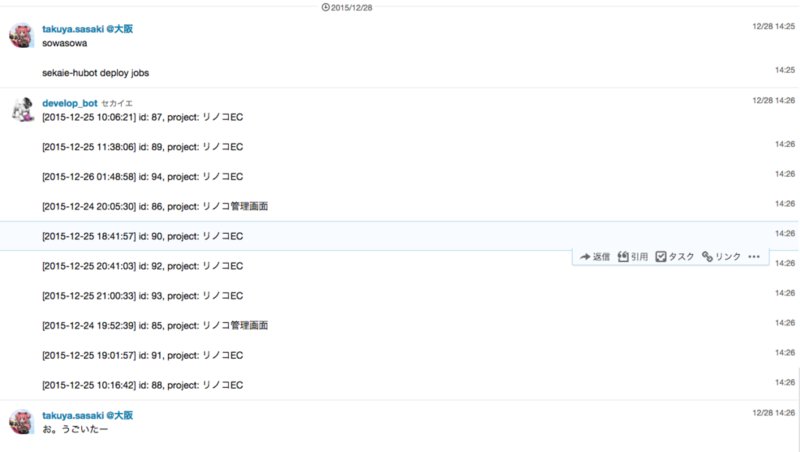 sekaie-hubot translate me <phrase> - Searches for a translation for the <phrase> and then prints that bad boy out.